In 2015 & 2017, I shared that Southborough’s Varavani J Dwarki was running in the Boston Marathon to raise funds to research and treat rare diseases. He’s doing it again in on Monday. 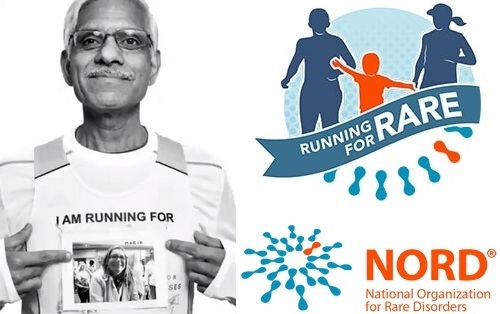 The funds raised by the Running for Rare Team will support the NORD/Undiagnosed Diseases Network (UDN) Patient Assistance Program. This program provides financial assistance to families who have exhausted all other alternatives for seeking a diagnosis. NORD will help cover the basic diagnostic testing needed for patients and families to apply into the Undiagnosed Diseases Network. To support Dwarki’s run, click here.